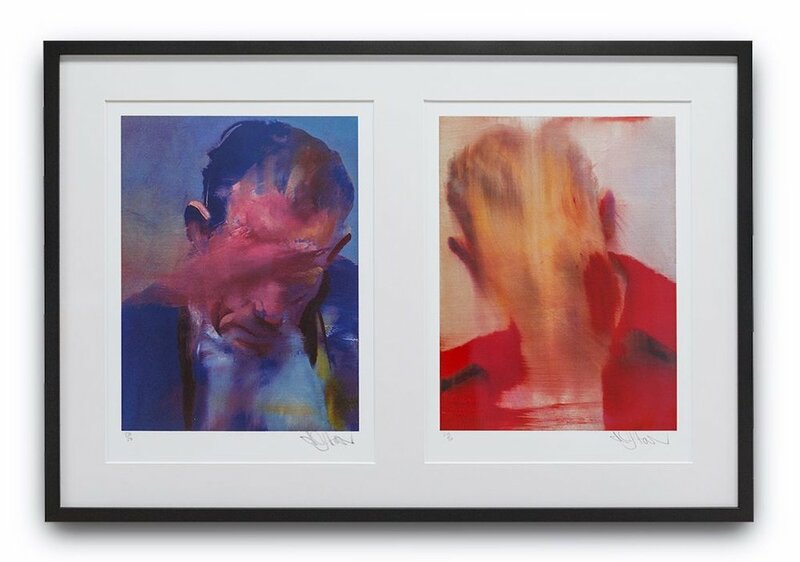 We offer a fine art printing & bespoke framing service to artists, galleries, corporate and individual clients. We have refined our range of fine art papers and frame styles to offer customers a simple but yet contemporary selection making the decision process quick, easy and professional. Hang Tough frames are custom made to order after an initial in store consultation.